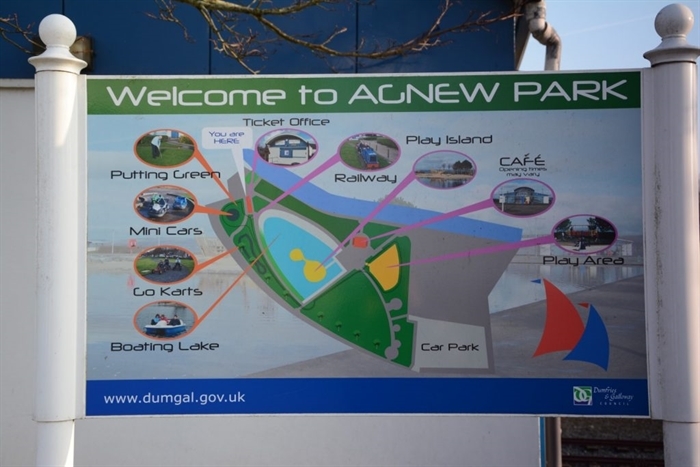 Agnew Park has a wide range of leisure facilities for all ages including a large boating lake with a range of boats, including canoes, skiffs and pedalos. 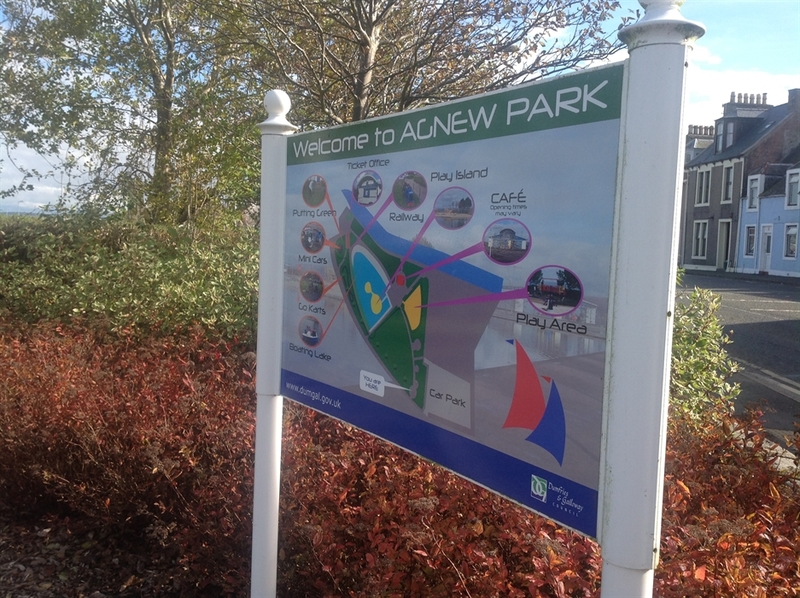 Agnew Park offers a fantastic day out for the whole family. 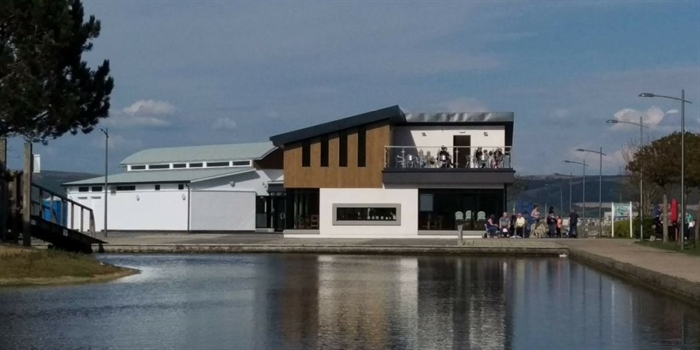 It boasts a miniature railway which takes you on a full tour of the park, a play island featuring innovative play equipment, an 18-hole putting green 0and a mini car racing circuit. There are walkways through beautiful gardens and a cafe serves a range of hot and cold snacks and refreshments. The park draws on its seaside location and marine heritage in the design of benches, railings, pavements and other features. 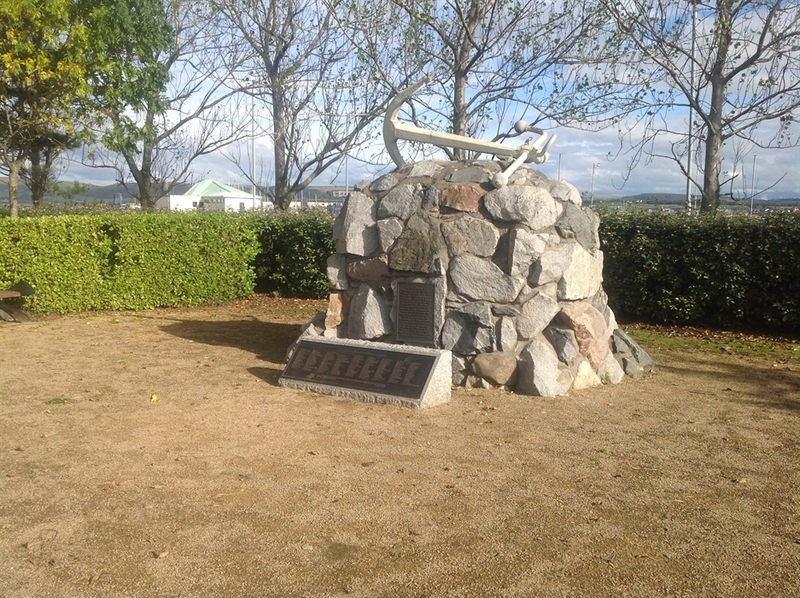 Special events at Agnew Park include the annual Day in the Park and Santa's Christmas Grotto.